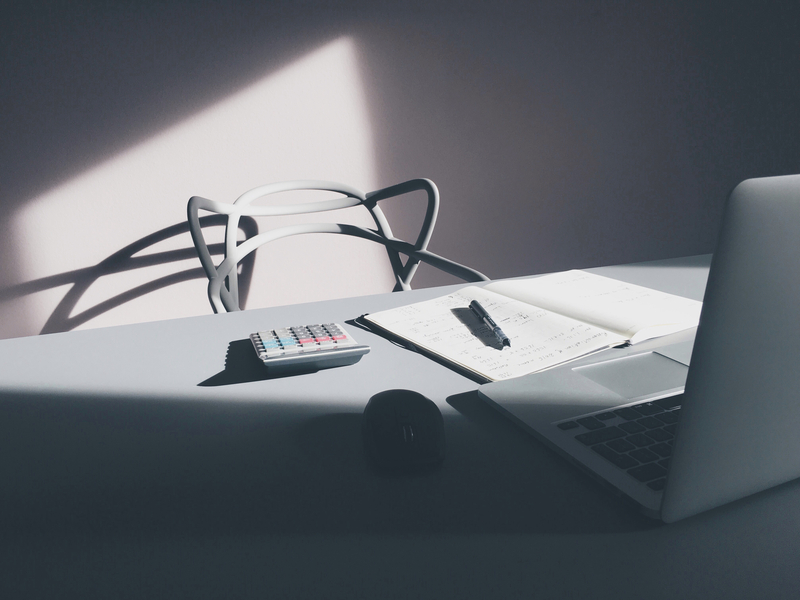 Calculating how much child support you may have to pay can become complicated because there are many factors that are taken into consideration. 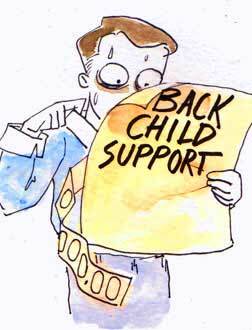 Read more about How is Child Support Calculated in NJ? 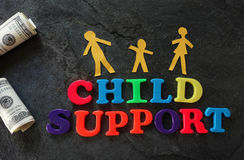 In what must be a record child support demand, Mrs. Anne Dias Griffin has requested that an Illinois court award her a child support award of $1 million. Per month. Mrs. Dias Griffin is married to billionaire Kenneth Griffin. Mr. Griffin is the founder of Citadel, LLC, a hedge fund company. According to Forbes, Mr. Griffin earned $1.1 billion dollars in 2014 and has a net worth of approximately $5.5 billion. 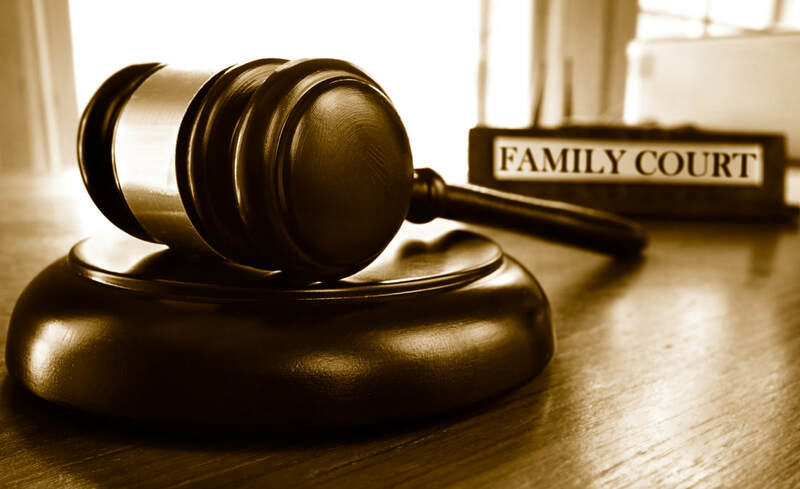 The couple was married in 2003 and have three young children, all under the age of ten.